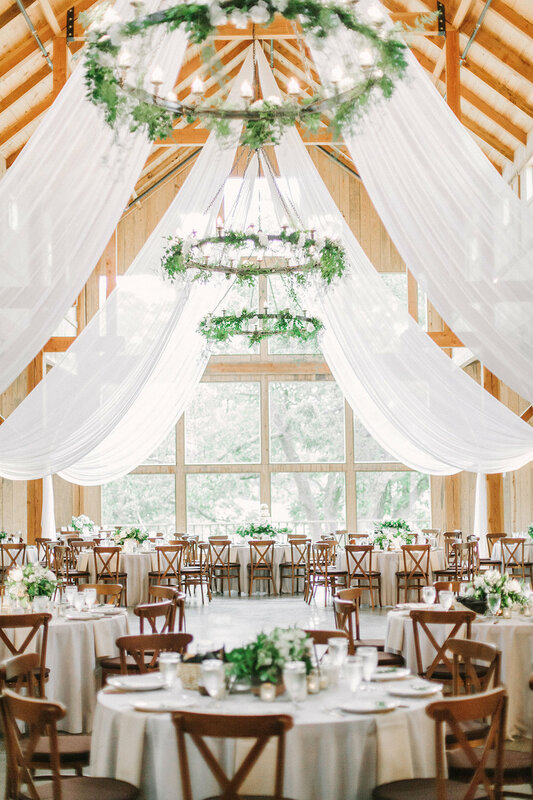 The rustic, yet elegant venue for your Texas wedding. 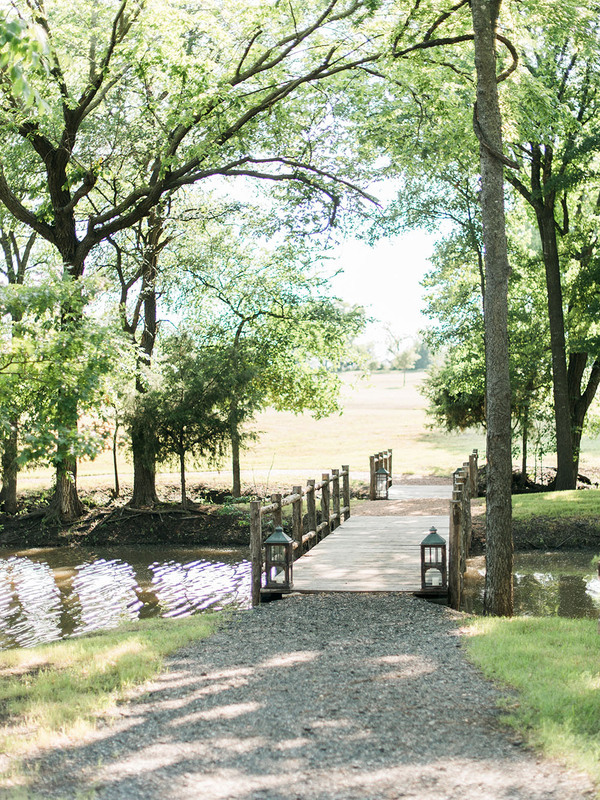 The Venue at Waterstone is the idyllic countryside setting for Texas weddings. We help you create the beautiful and stress-free wedding you've always wanted. 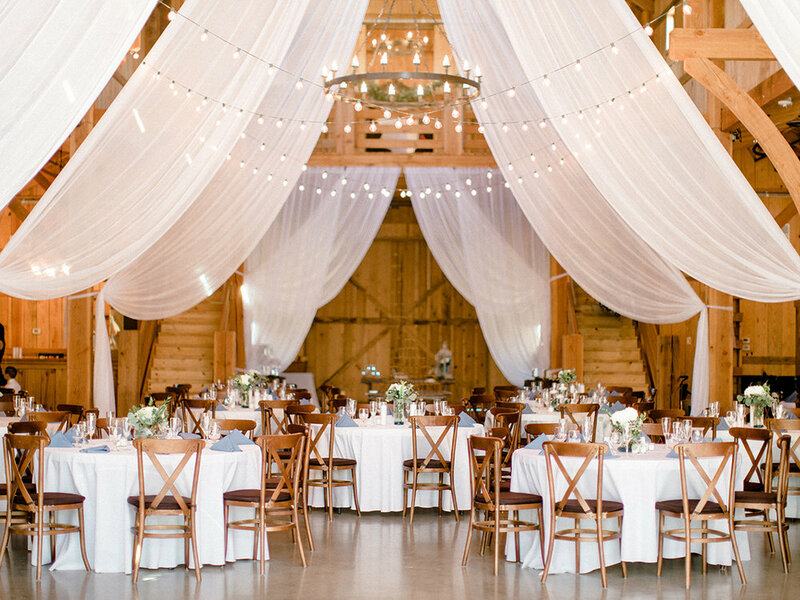 Stunning backdrops for beautiful photos. We built The Venue at Waterstone with your wedding album in mind. Photographers love the plethora of picture perfect locations at their disposal. Weddings range from $5,675 to $8,650. Pricing varies depending on guest count, season and day of the week. Come and see what makes Waterstone a top choice for North Texas couples dreaming of an unforgettable wedding in the country.